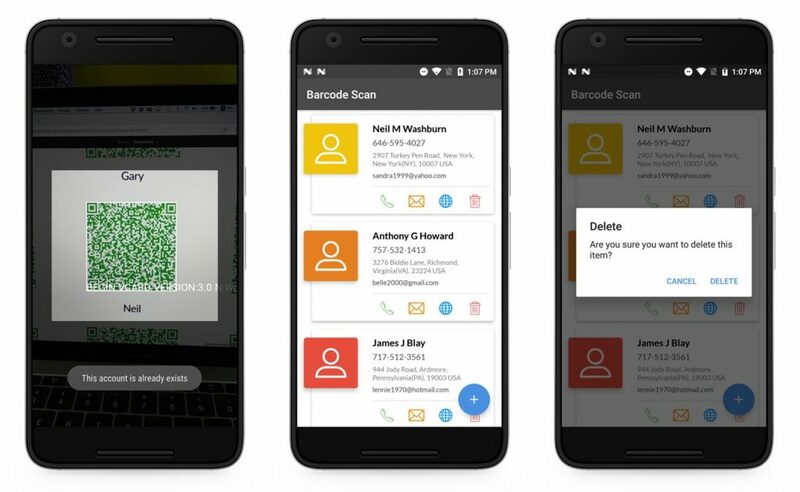 In this post, I’ll be covering the ML Kit’s barcode scanning API and how you can build powerful features in your app around it. With this barcode scanning API you can read from most standard barcode formats and barcodes are recognised and scanned regardless of their orientation. With this tutorial, you will learn everything that you need to know about barcode scanning API. I will try to be as much detailed as possible, and will break down this tutorial to multiple steps for better understanding. In your app, open the Gradle Scripts node, and select build.gradle (Module App), then add a dependency for the barcode scanning API. Add the following snippet within the application tags of your manifest file, so that the MLKit barcode scanner will be downloaded during the app installation not when it is required. This is optional but recommended configuration. Now that your app is fully configured, it’s time to build a UI to detect the barcode from your camera preview and add the result in a simple list(For the demo purpose, I have used the vCard type results). 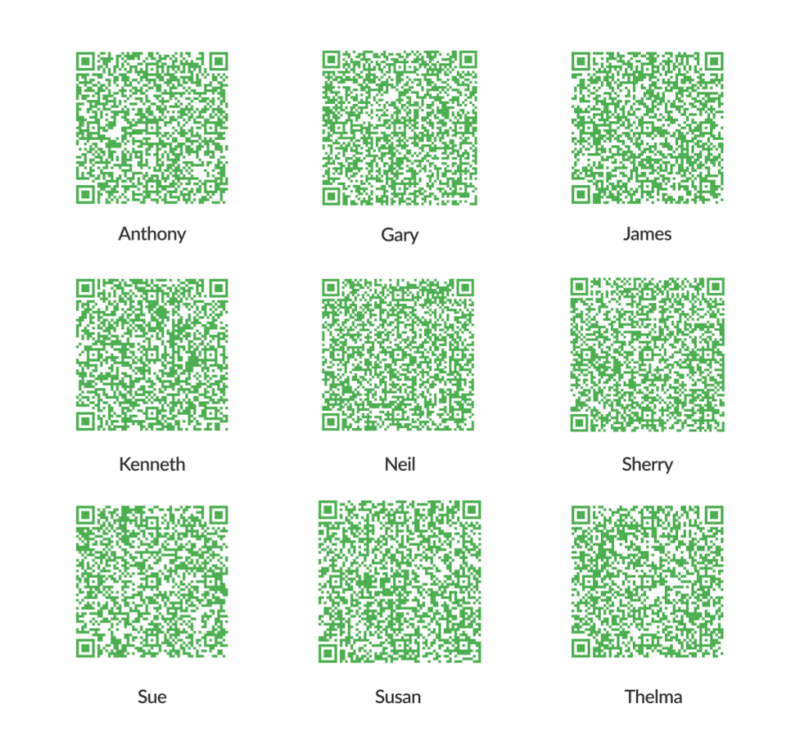 BarcodeScanningProcessor: Derived from VisionProcessorBase, used to handle the detection results. To perform the barcode detection, you need to create an instance of FirebaseVisionBarcodeDetector, it helps you to recognise the barcodes in a provided FirebaseVisionImage. You can create an instance of the detector with/without restricting the barcode formats. FirebaseVisionBarcodeDetectorOptions use to specify the barcode formats. The default option is not recommended because it tries to detect all barcode formats, which is slow down the process and the app performance too. After this, you need to create the Camera source and connect the BarcodeScanningProcessor with it, then only you can get the results via the listener callbacks. Now that your detector set up is completed, so you can perform the barcode scanning process. The thing is you can perform barcode detection in an image only, for this first you need to create an instance of FirebaseVisionImage because it can be used for both on-device and cloud API detectors. So in our real-time scanning process, the preview image is converted as FirebaseVisionImage with metadata from the bitmap in our VisionProcessorBase class with the help of BitmapUtils. This code is pretty straightforward — it creates a FirebaseVisionImage from the bitmap, now the FirebaseBarcodeDetector instance to detect the barcodes in our image. This can be done by calling the detectInImage() function, passing in our FirebaseVisionImage instance. If the recognition operation succeeds, it returns a list of FirebaseVisionBarcode objects in the success listener. Typically in this step, you would iterate through the list, and process each bar code independently. Each FirebaseVisionBarcode object represents a barcode that was detected in the image. From this object, you can get the bounding rectangle coordinates in the source image and the raw, unmodified, and uninterpreted content. 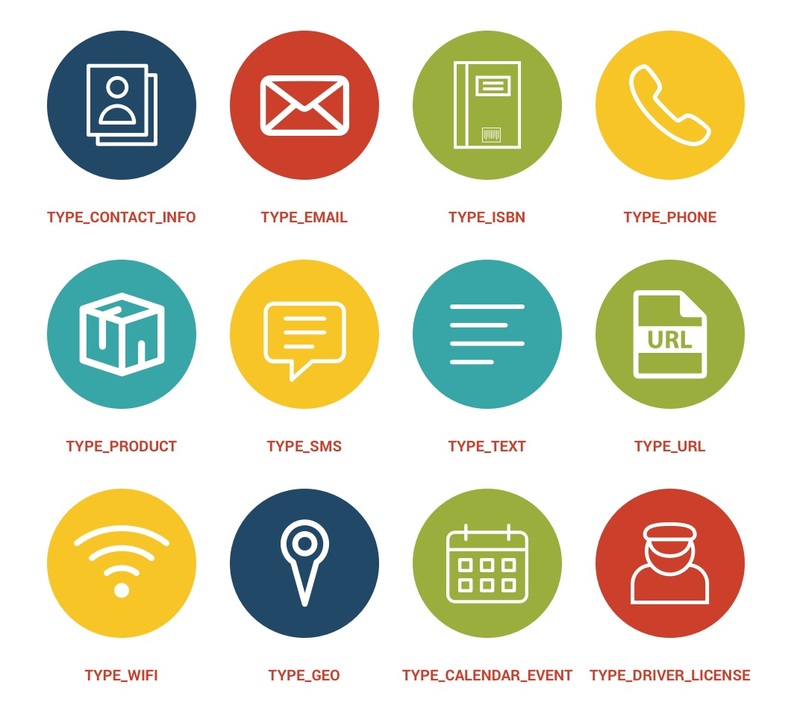 This API can also detect the type of data contained in the scanned Barcode, if the barcode detector was able to determine the type of data encoded by the barcode, you can get an object containing parsed data. 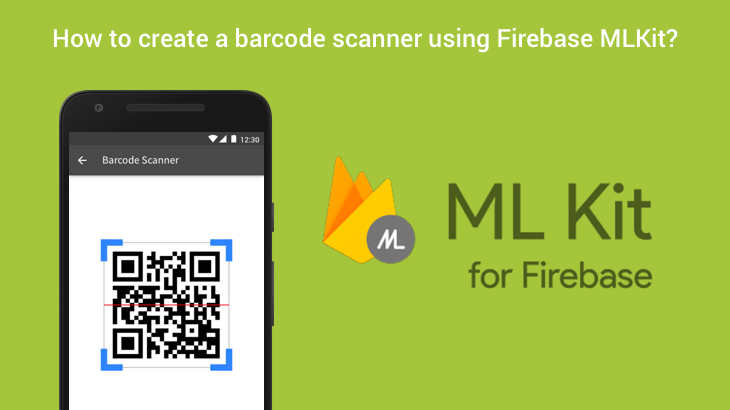 Barcode scanning is really cool, and Firebase MLKit makes it super easy to implement it just by writing a few lines of code. Not only easy, but it’s also very flexible since you can pass read and decode different barcode types and everything happens locally. Play with it, you can test this app by using the given below sample Card type QR codes and you can also generate a couple of new vCards using QR-Code Generator. That’s it for now. If you have any questions or suggestions (like use cases you want to be covered) don’t hesitate to write them in the comments. Really good job!! but, only one question… how I can activate the camera flash as torch while is looking for a code? Thanks! !